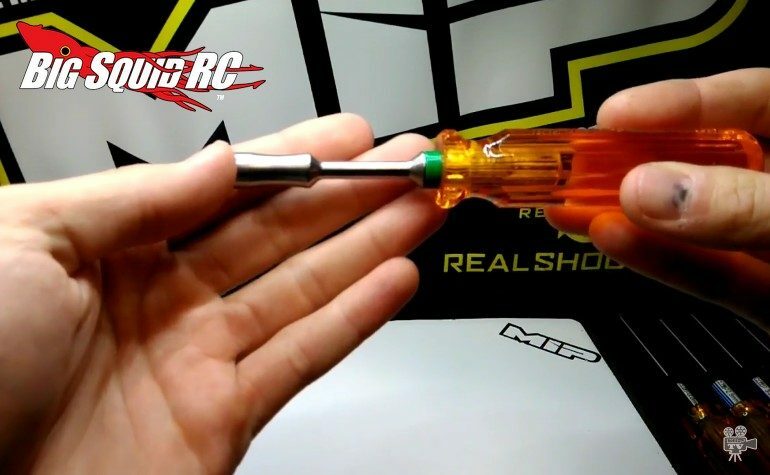 New Nut Drivers From MIP « Big Squid RC – RC Car and Truck News, Reviews, Videos, and More! MIP is well known to produce the finest hex drivers in the rc industry. To help make your wrenching even easier, MIP recently announced Nut Drivers. Metric sets will be available some time in February, while SAE sets may also be produced if there are enough pre-orders. Both sets are made to be easy to use, long lasting, and like their hex drivers, to be the very best on the market. The MIP nut drivers will be available as singles priced around $17 or as sets ranging from $26 to $66. Want more details? You can find them over on MIP’s Official Website. Go big and Crash Hard with a TGIF Mystery Link!